Top terminal at Red Pine Lodge. Looking down towards the angle station. Angle station with no loading or unloading. Lift line over a large canyon. Loading area and cabin parking rail. Why the angle station? I looked on google earth and there appears to be no obstruction to prevent it running strait. Does anyone know why this is? The bottom terminal used to be located where Orange Bubble starts now, with no angle station. ASC wanted people to have to walk through Canyons Village shopping and dining on their way to and from the Cabriolet. When Talisker took over and added Orange Bubble, they moved the base terminal to where it is now and added the angle station. Ohhhh…. Thanks i was really curious! 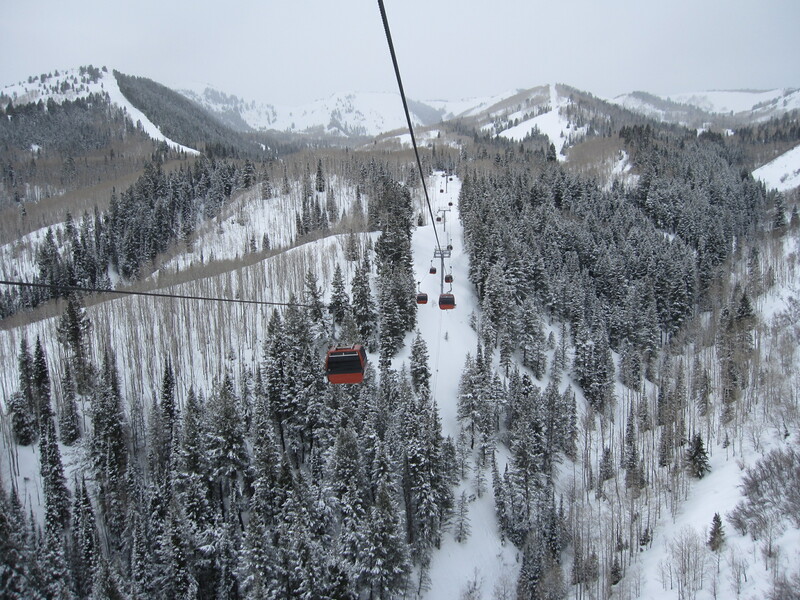 during the winter months, can you ride it up and back down? basically just for sightseeing? I believe so. Red Pine Lodge is at the top. There is 2 reasons why they have down hill loading. 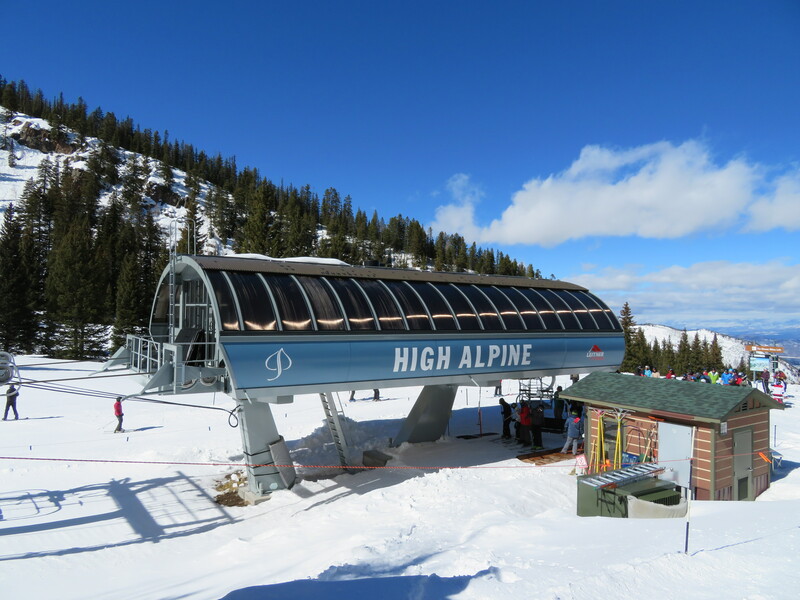 There beginner lift (High Meadow) and the conveyer belt is at the top of red pine gondola. Yes its also used for sightseeing. This lift sure makes a loud racket while riding under depression towers. When I rode it the whole cabin was covered in snow. I could not see anything out of the windows. Older Leitner poma lifts make a loud sheave wheel racket. The springs on TB-41 and Double TB-41 grips like this lift have always rattle when going through depression towers. The springs are one inside of the other and hit each other. The Omega and LPA grips have the springs separate to eliminate this. The lift looks very old and is very loud. Is it planned to be replaced? 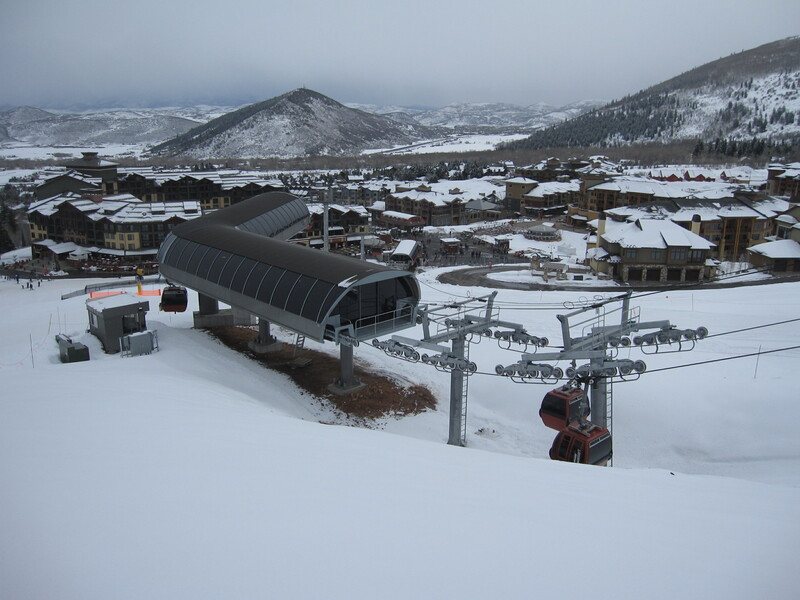 This lift is from 1997, so Park City can probably get another 10 to 15 years out of it. There is no shortage of parts either because Leitner-Poma can still supply parts for it. The irritating noise is just because of the larger Double TB series grips. 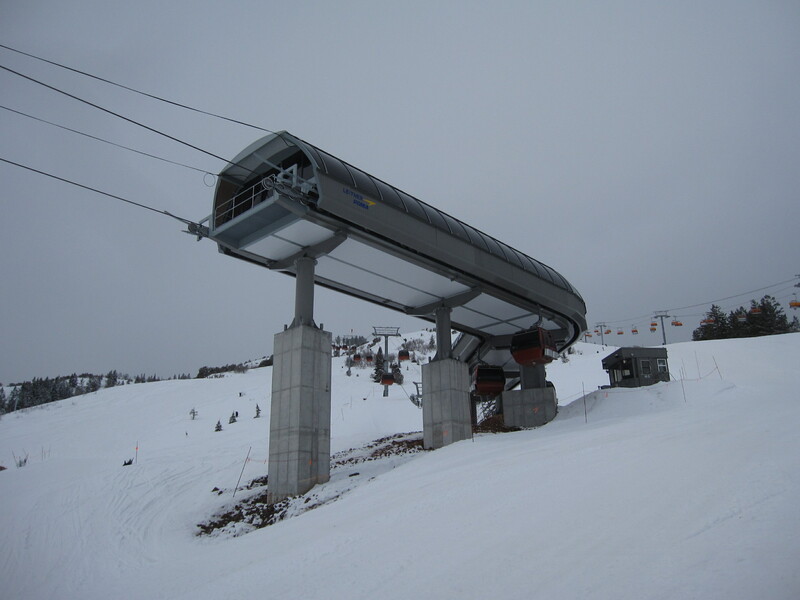 There are two Poma gondolas of the same model (Competition Gondola terminals, Double TB series grips, and CWA Omega 8 passenger cabins) at Killington, VT, both of which I rode recently, and they are very loud when passing under depression sheaves and through combination assemblies as well. Nothing to be concerned about. 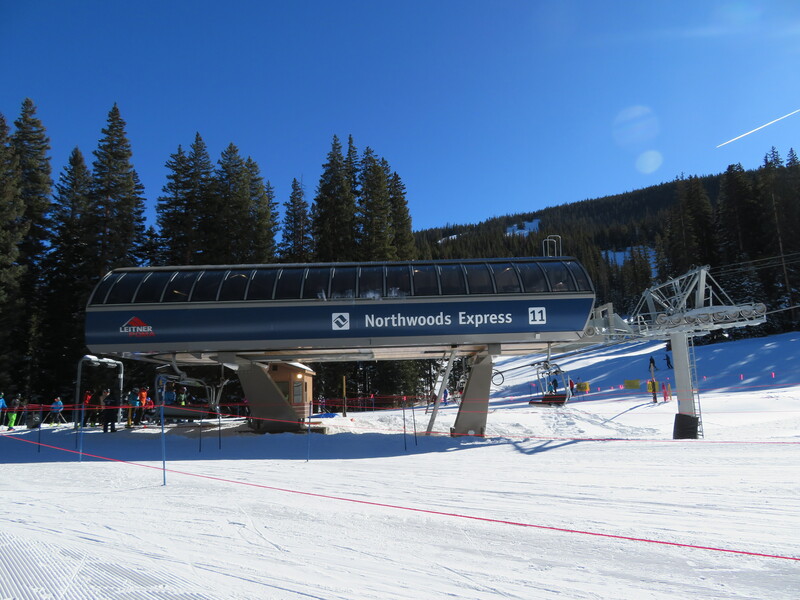 I rode this lift and holy cow its loud! Going over just support sheaves is loud! Hold down sheaves is just worse! 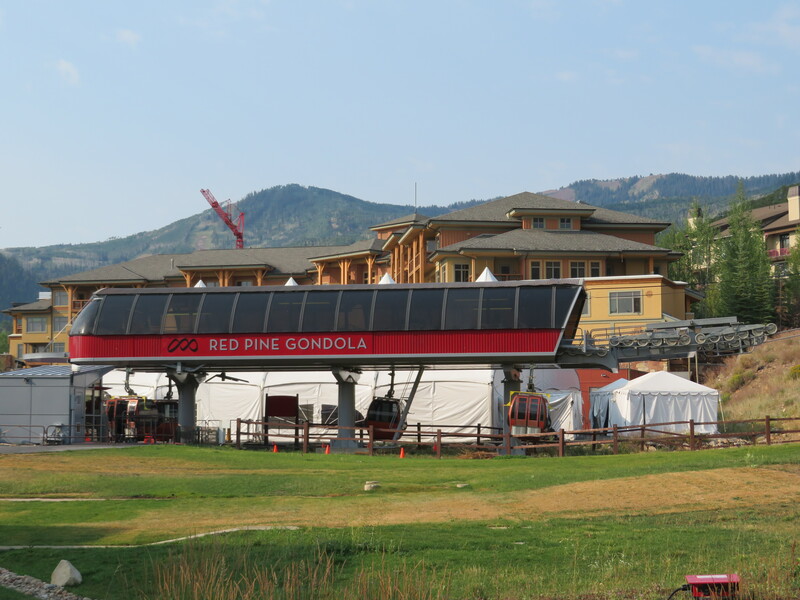 Don’t forget the Bridger Gondola at Jackson Hole for another mechanically similar gondola. 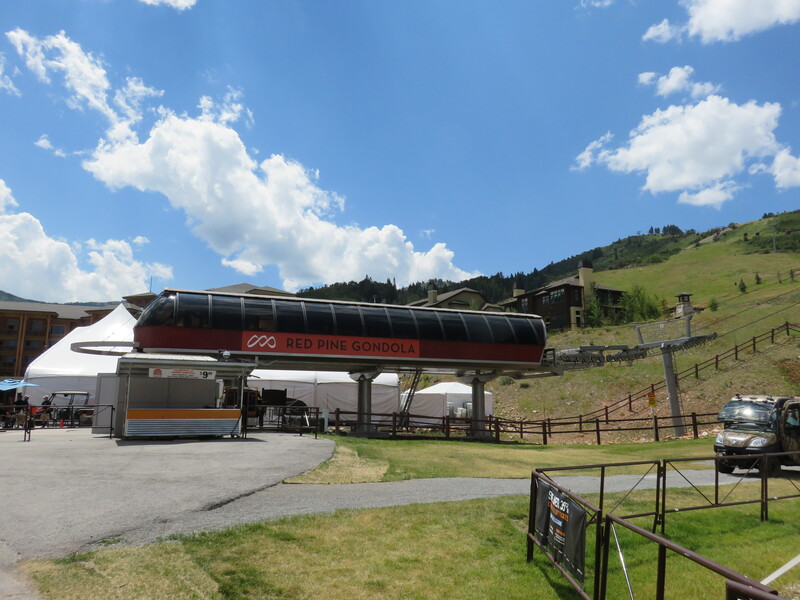 The two Skyeship stages at Killington are the oldest, but have the fewest hours since they only run from late December to early April and don’t run in the summer. K1 probably has the highest hours since it has always run in the summer and is the first lift to open for the season and the second to last to close. Also, note that K1 and Red Pine have the 3 leg terminals while Bridger and Skyeship have the 5 leg terminals. The three leg terminals are shorter so the lifts with them can only go 1000 fpm while the ones with the 5 leg terminals can go 1200. How does the ‘Poma Bus’ evacuation system work? I can see that it has a platform of some kind but can’t figure out what else it does. 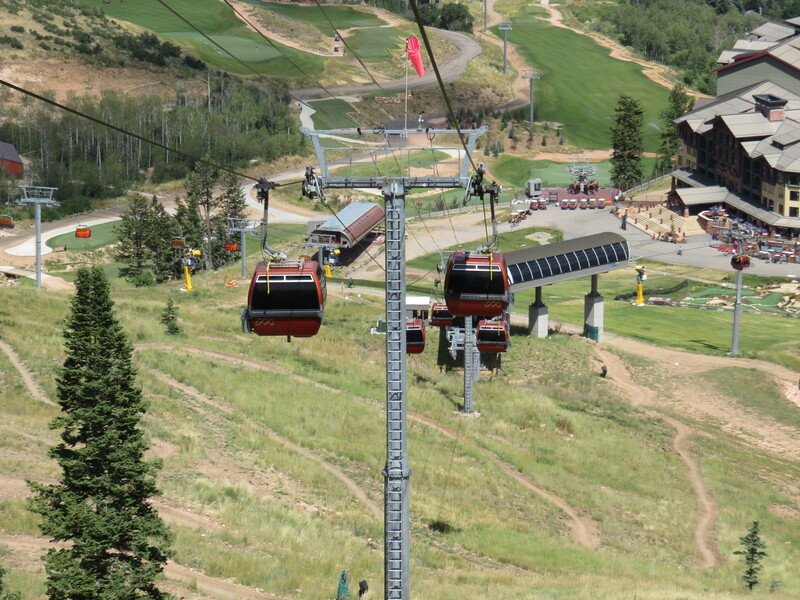 Did the old flight of the canyons gondola have dual tensioning? If not I think the top terminal is original. The angle station and bottom terminal are newer. 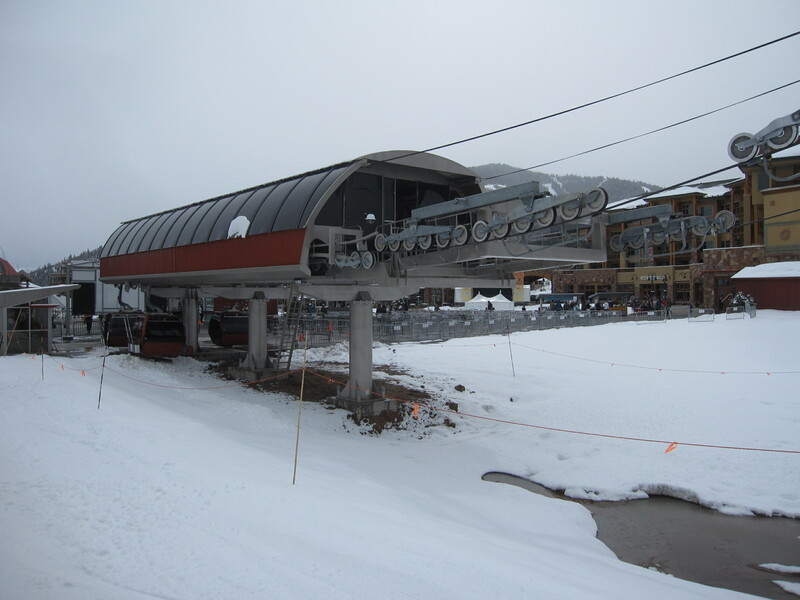 For those who dont know the bottom station was relocated and the mid station was added so the whole gondola didn’t have to be relocated. Making way for Orange bubble. 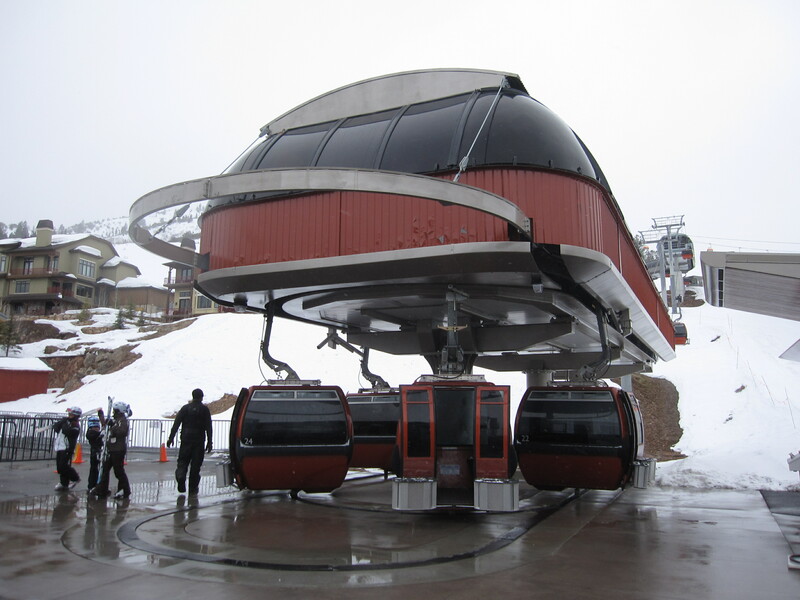 This lift and Killington’s K1 Express Gondola are top drive and bottom tension. 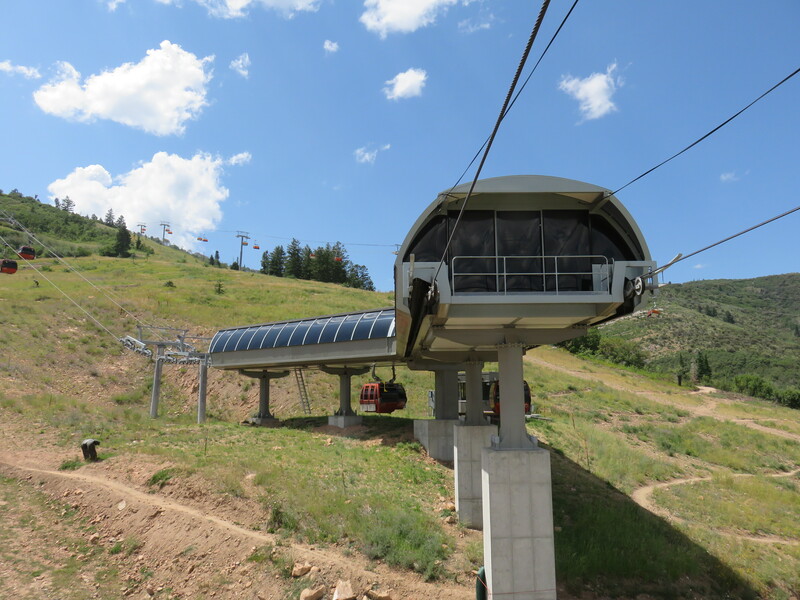 Gondolas almost always have tensioning at the return and an internal tension carriage. 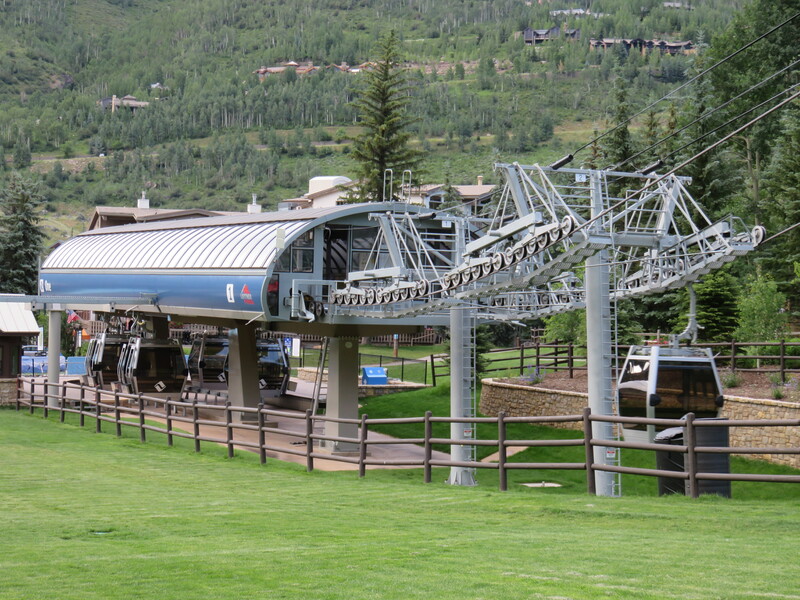 The entire terminal can’t move like on most Poma detachable chairlifts because you’d need a moving platform too. Nooo I know detachable chairlifts/gondolas the whole terminal does not move. Im talking about the huge tensioning ram that move the bullwheel along a rail carriage inside of the station. 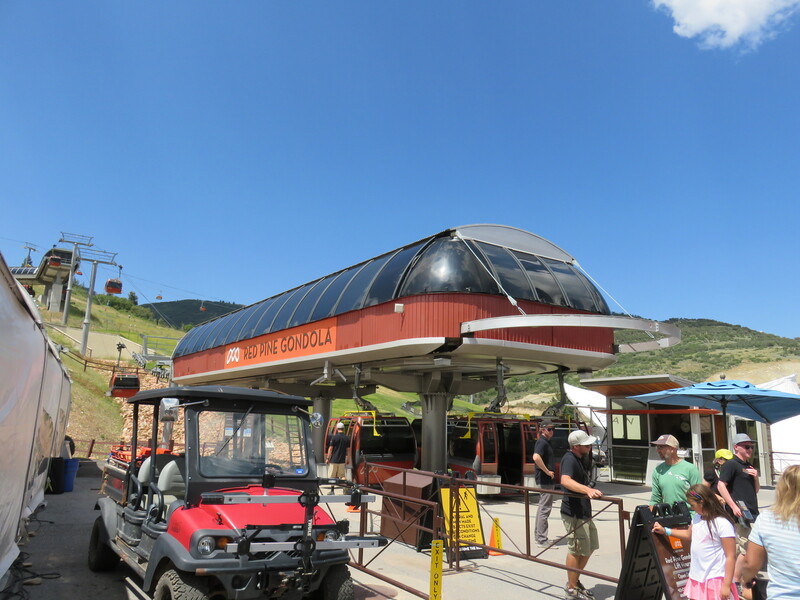 Im wondering if the old flight of the canyons gondola had dual tensioning. So a tensioning carriage in both end stations. 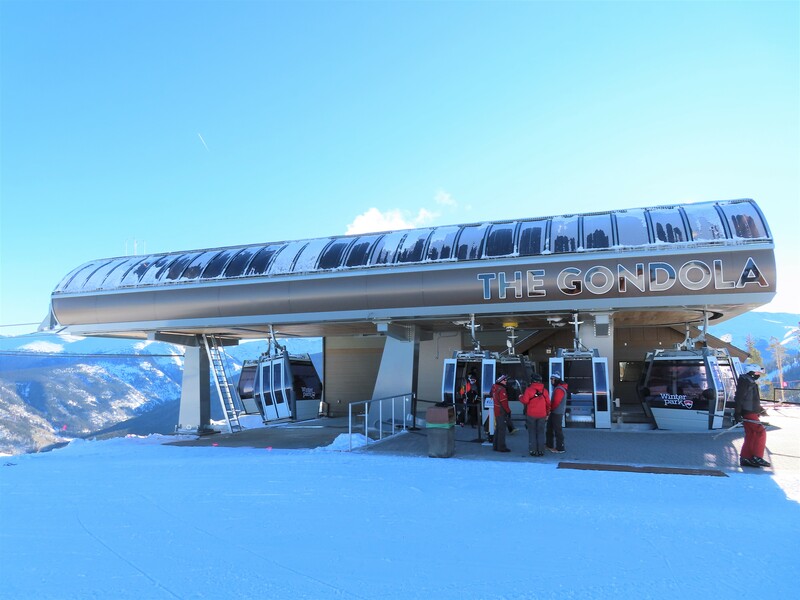 Because the midstation has a leitner poma logo because the mid station is not original and this gondola has dual tensioning. 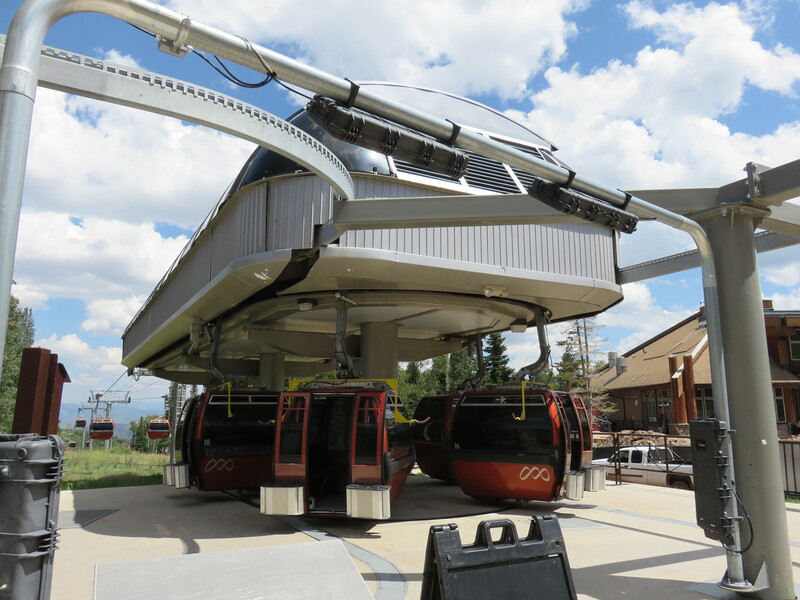 On the K1 gondola, the bullwheel sticks out the bottom of the terminal so there is most definitely not dual tensioning. Maybe it’s different on Red Pine. I don’t believe Poma ever used dual tensioning on lifts that have an internal tension carriage as the travel space is much greater than when the whole terminal moves. 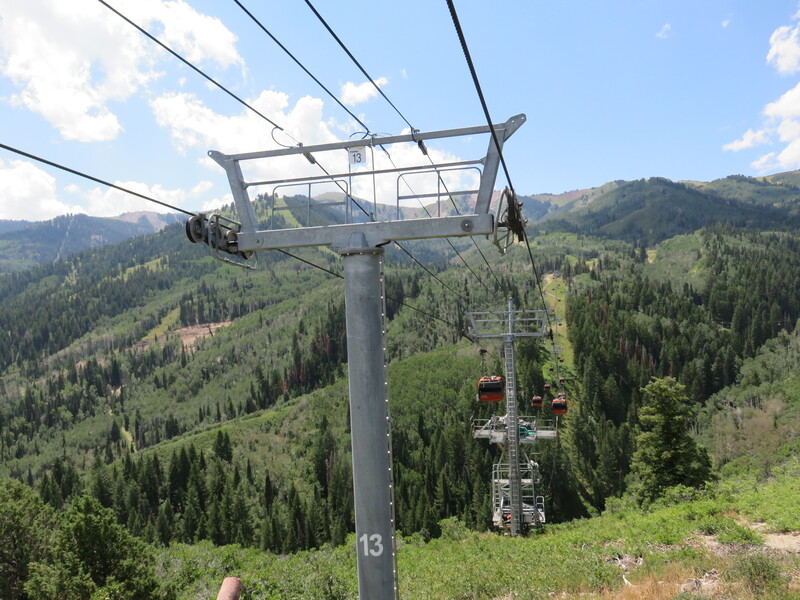 Doppelmayr uses dual tensioning on longer lifts, but it’s difficult to tell which ones. Leitner-Poma’s LPA high speed lifts are dual tension. Not all. Neither of ours are. LPA terminals come in a few different sizes. 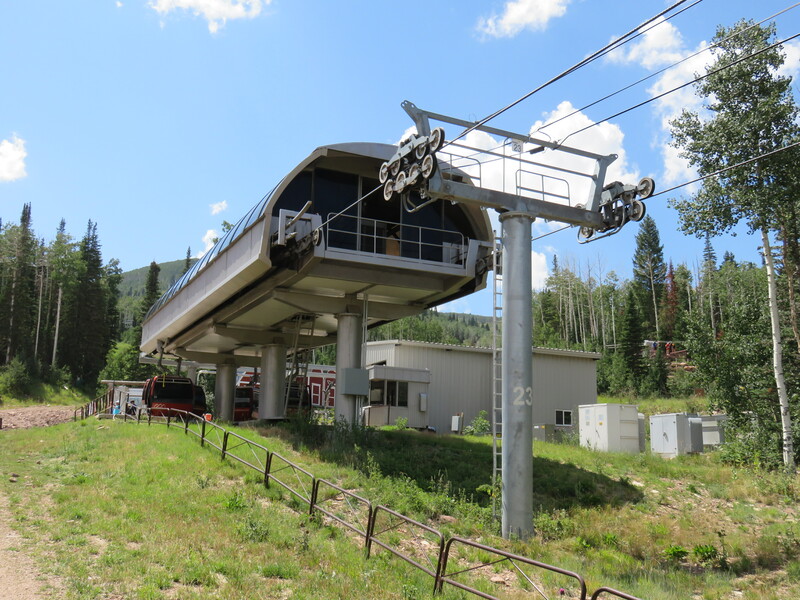 Is the parking near the bottom of Red Pine Gondola avail to the public (pay)? The bottom terminal is original and was relocated to where it is now. The midstation was built new in 2010 (making it likely the only Challenger terminal with a Leitner-Poma logo on it, and the last one ever built). The towers from the bottom to the midstation are numbered A-C and the rest of the line wasn’t renumbered. This must be the shortest detachable segment anywhere in the world. And yes, someone has to sit in the operator shack at the midstation all day, which doesn’t have door opening rails or a load platform. 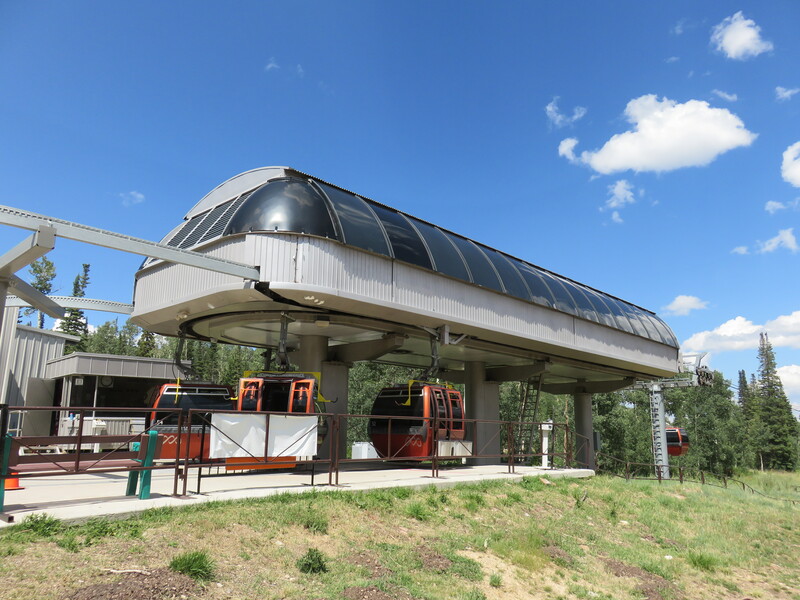 In 2010, they missed their opening date because both ways up the mountain, the gondola and the bubble chair, weren’t finished yet, leading to some angry passholders. They bit off more than they could chew that summer with the bubble chair and Iron Mountain in the first year of Talisker ownership. Old timers may remember there were tower signs saying “Welcome to The Canyons” and “WOW!” as you reach the gorge. The cabins were originally painted all different patterns like the K-1 at Killington. Vail repainted them orange and removed the signs, although there is still a plaque inside each one describing the artwork that used to be on the outside. They are still orange, as is the bottom terminal. 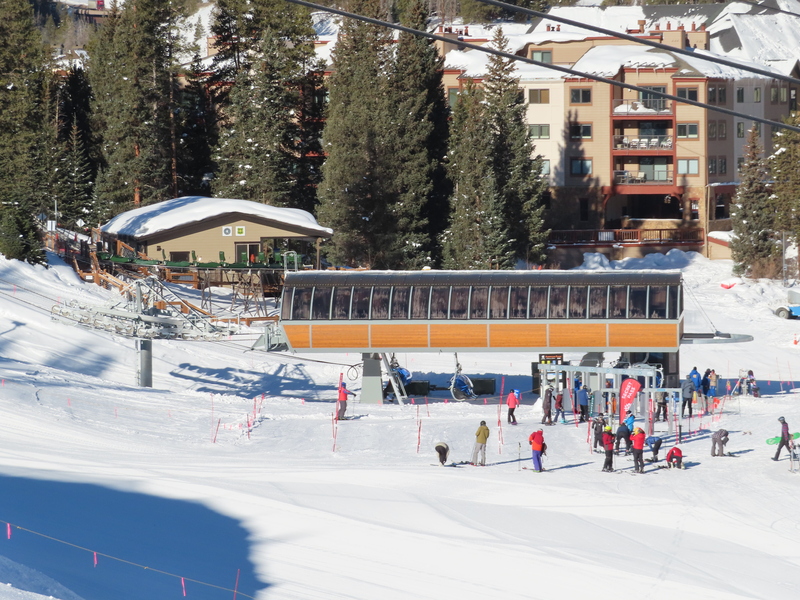 I think Vail added the grip maintenance building too mid-life. The bottom terminal was painted red recently. This lift has had a lot of color schemes over the years. 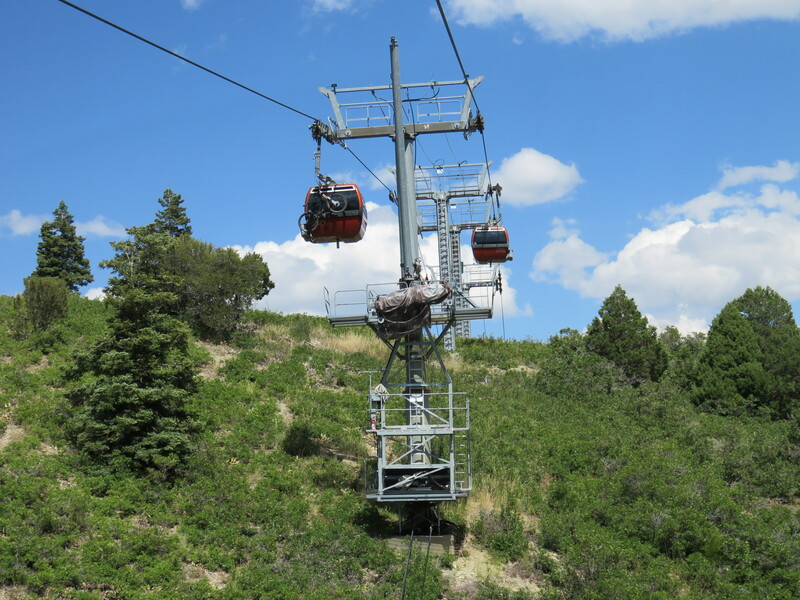 Also I believe that the Flat Top Flyer at Powderhorn has the newer L-P logo because it was a refurbished installation. 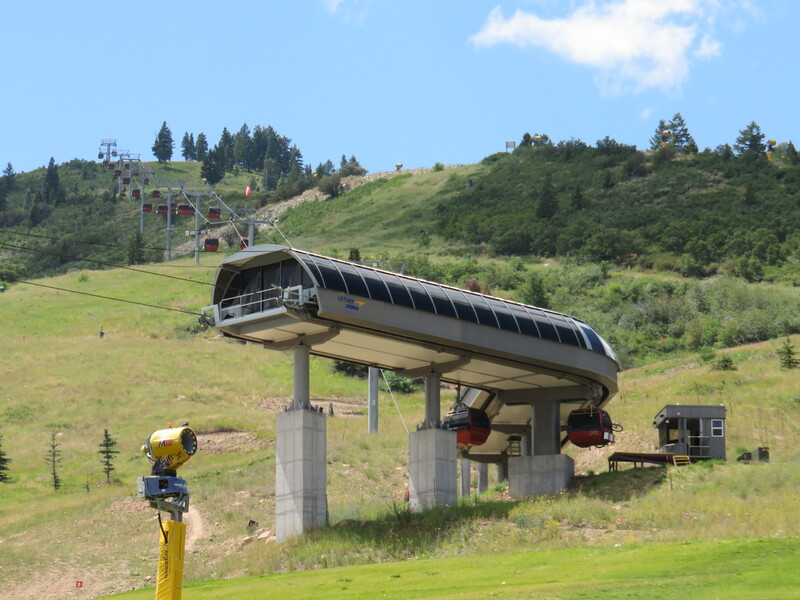 This is pretty much the only Poma lift of any kind in Park City, everything else detachable at PCMR and Deer Valley being Doppelmayr / Garaventa-CTEC.